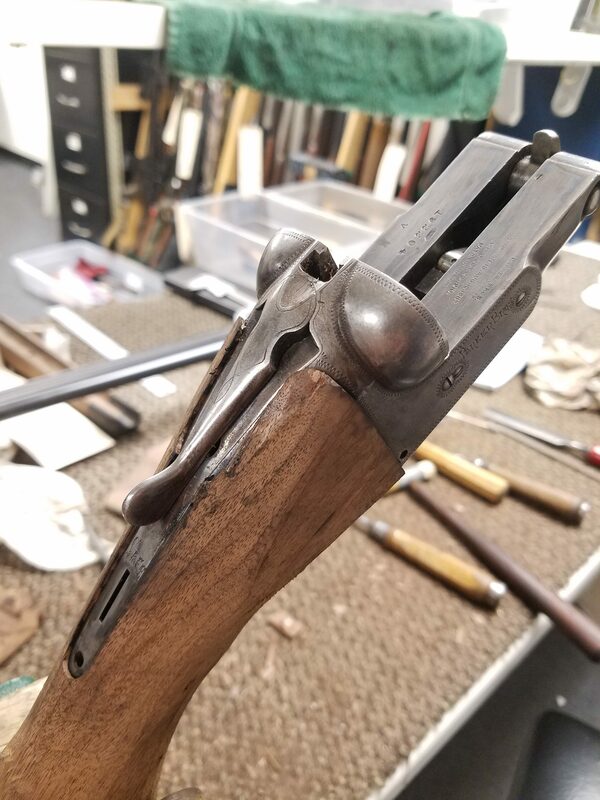 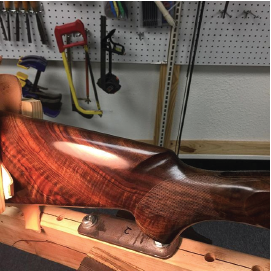 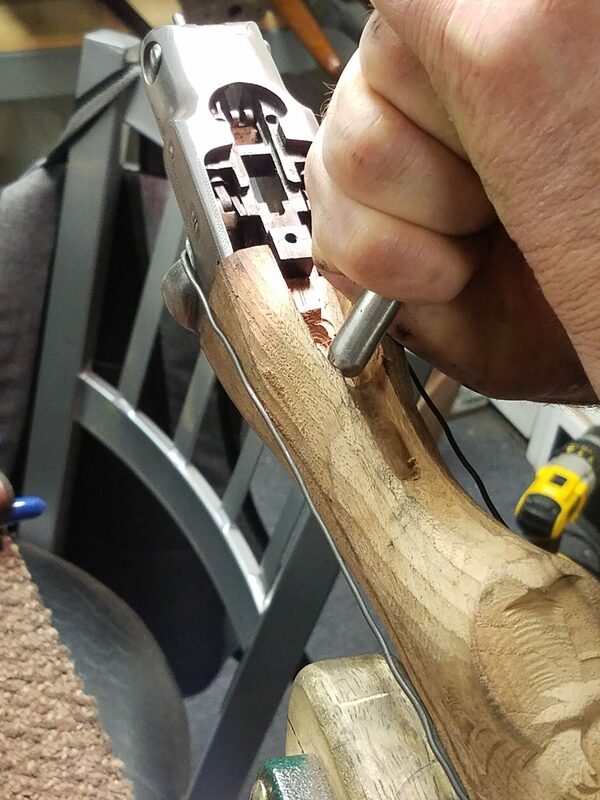 Lohman Gunsmith is one of the finest custom stock makers in the United States. 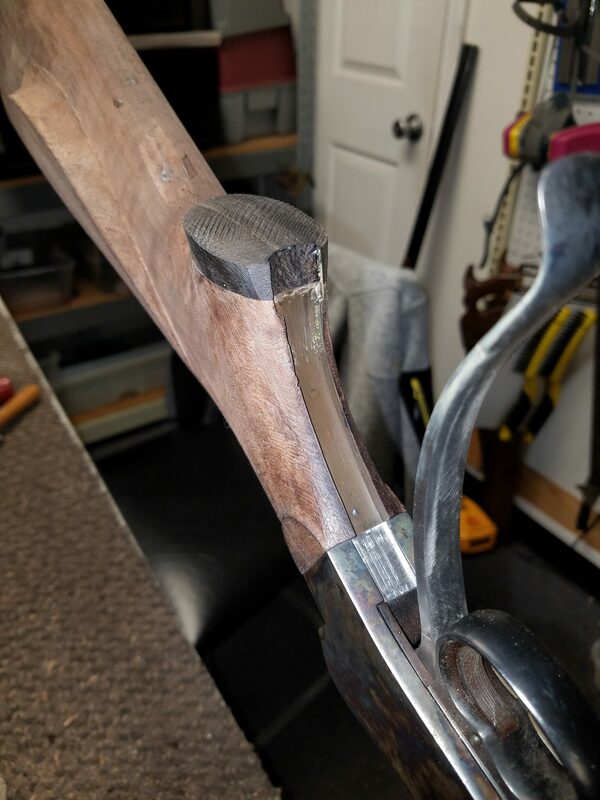 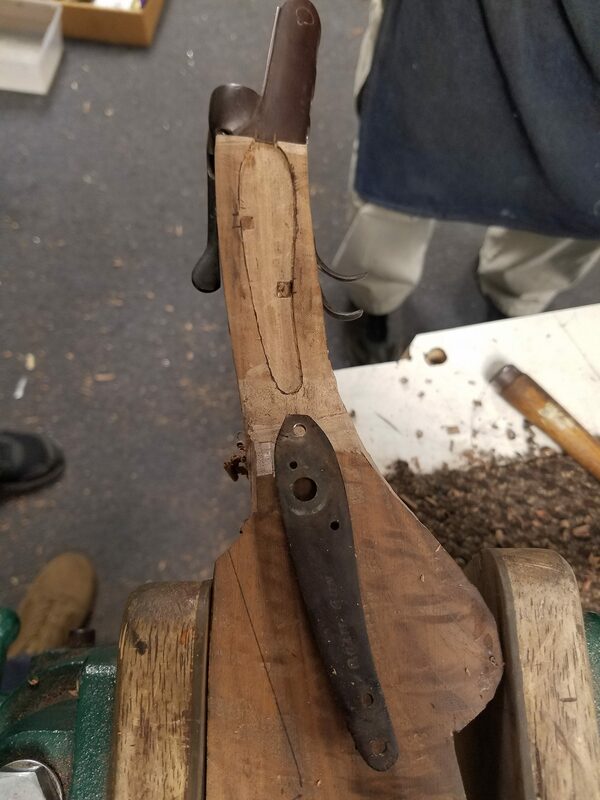 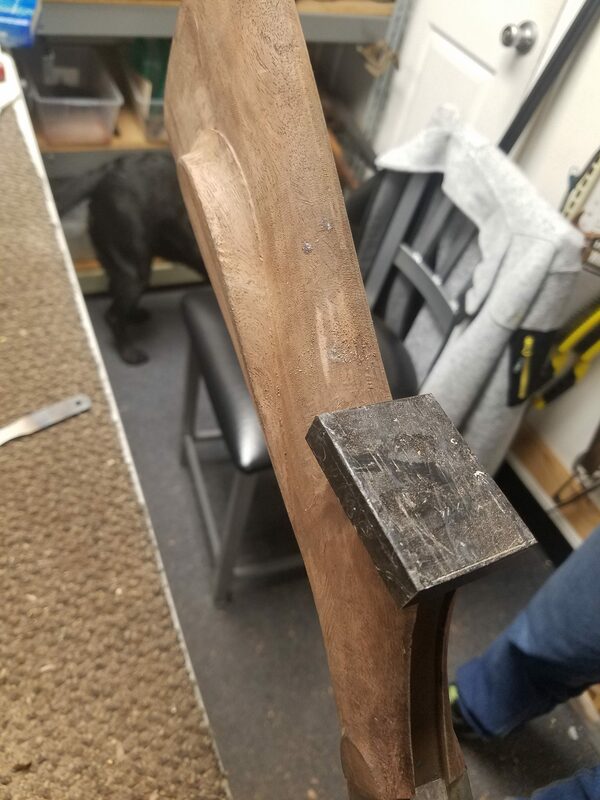 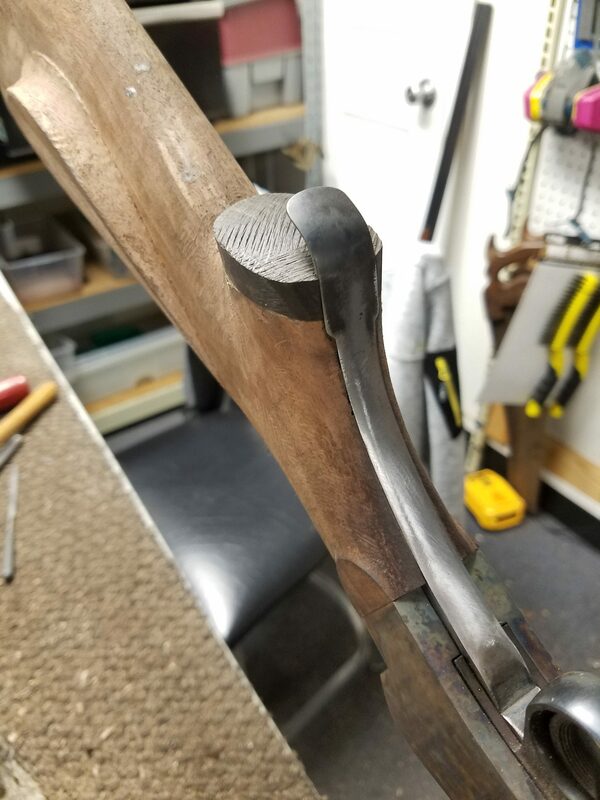 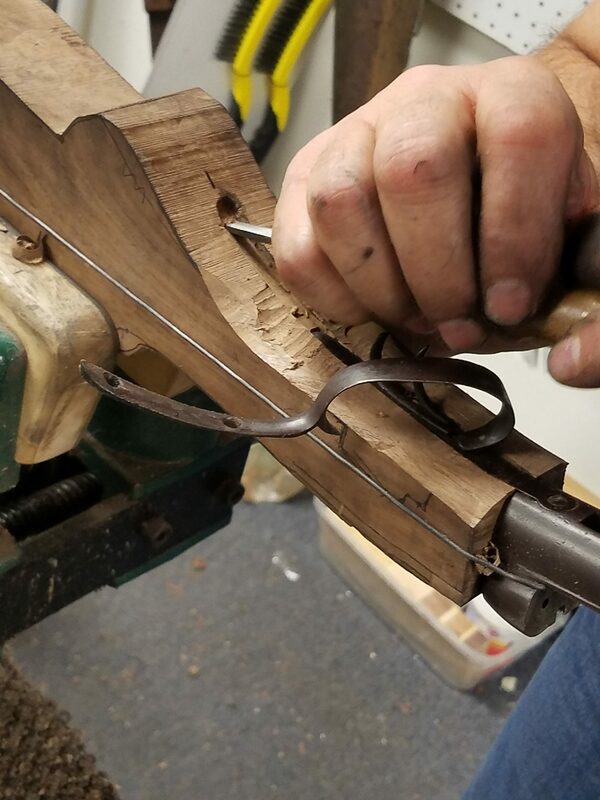 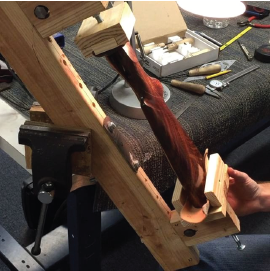 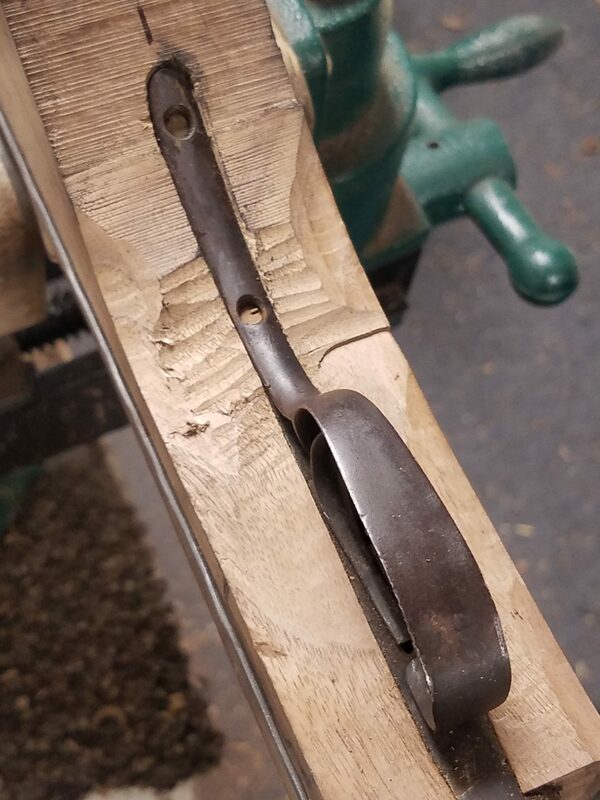 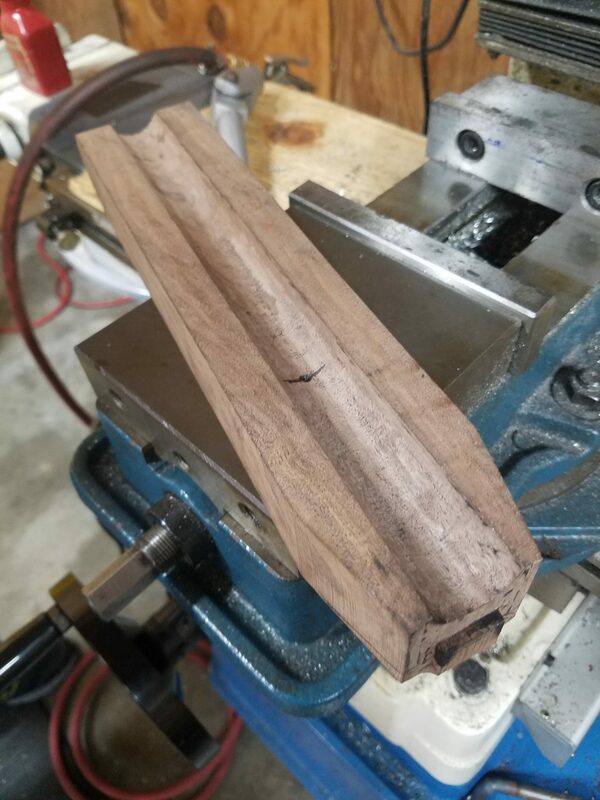 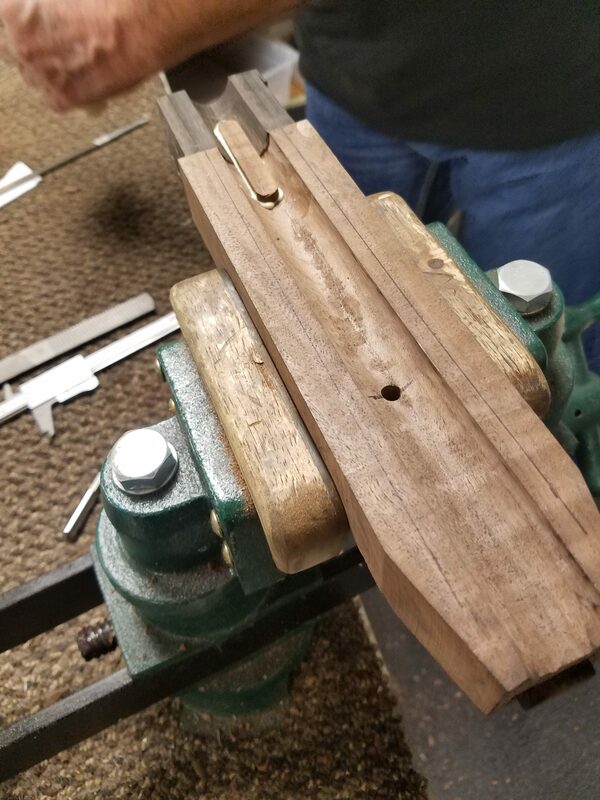 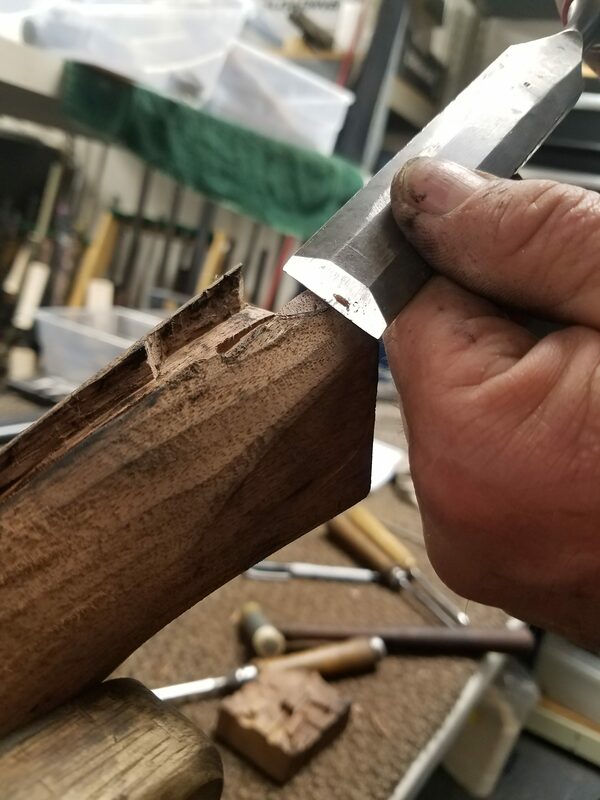 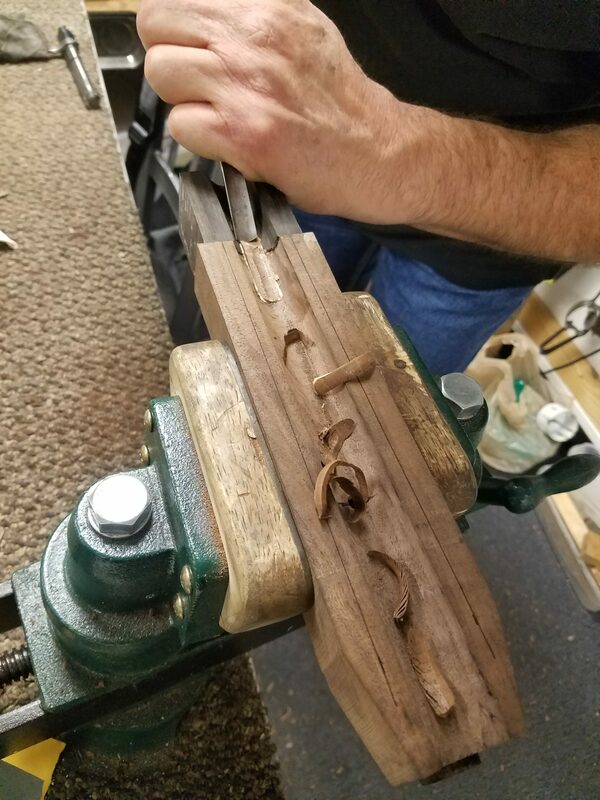 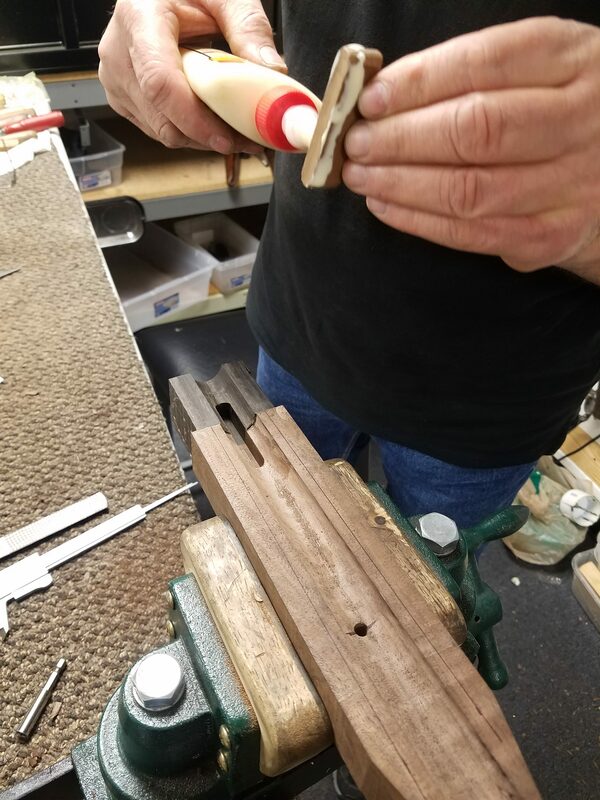 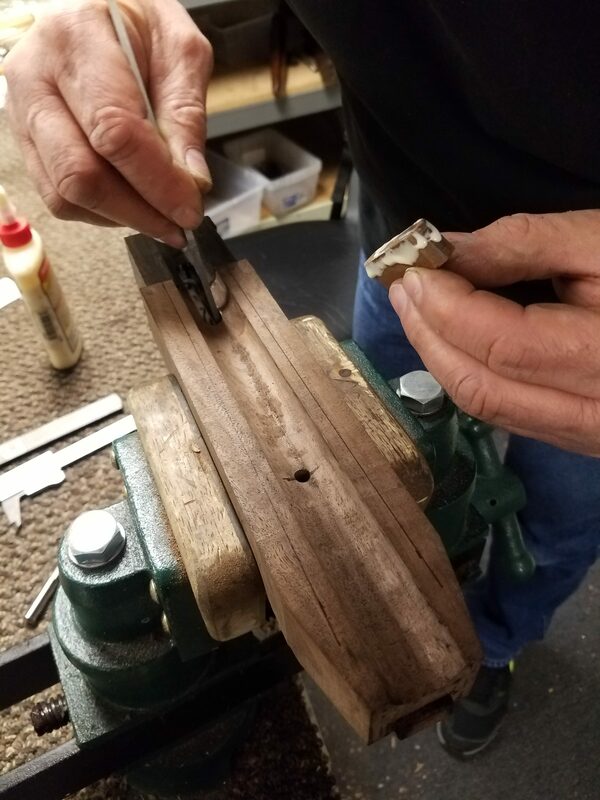 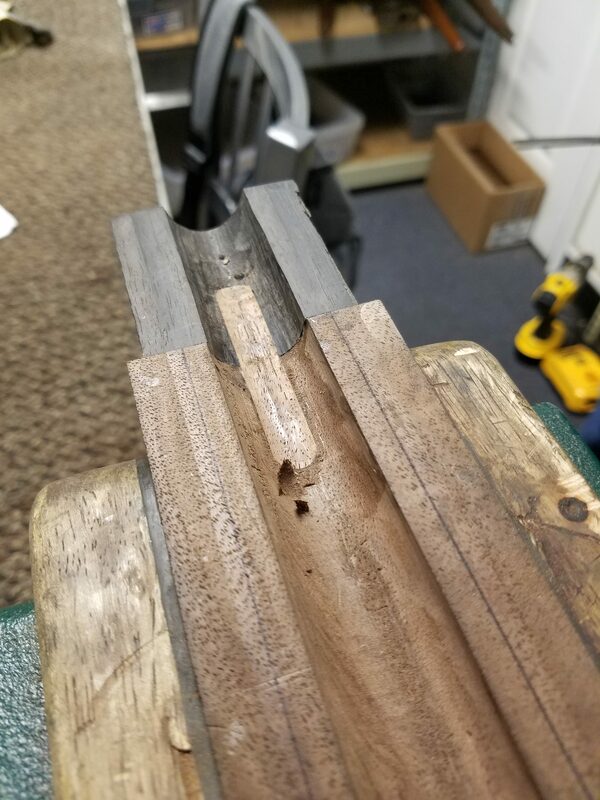 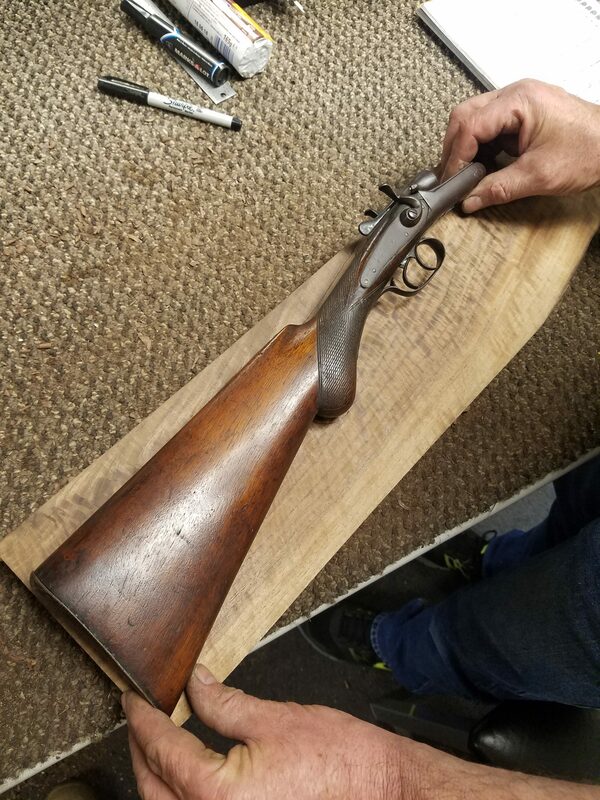 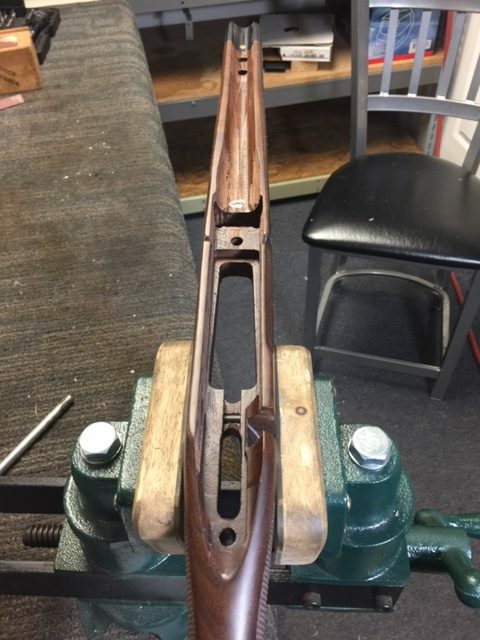 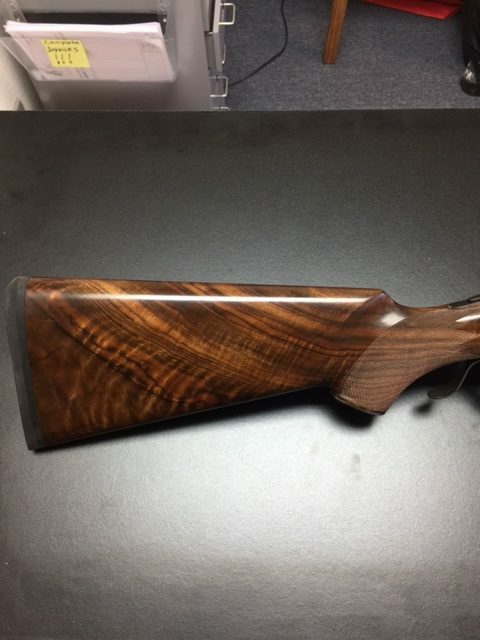 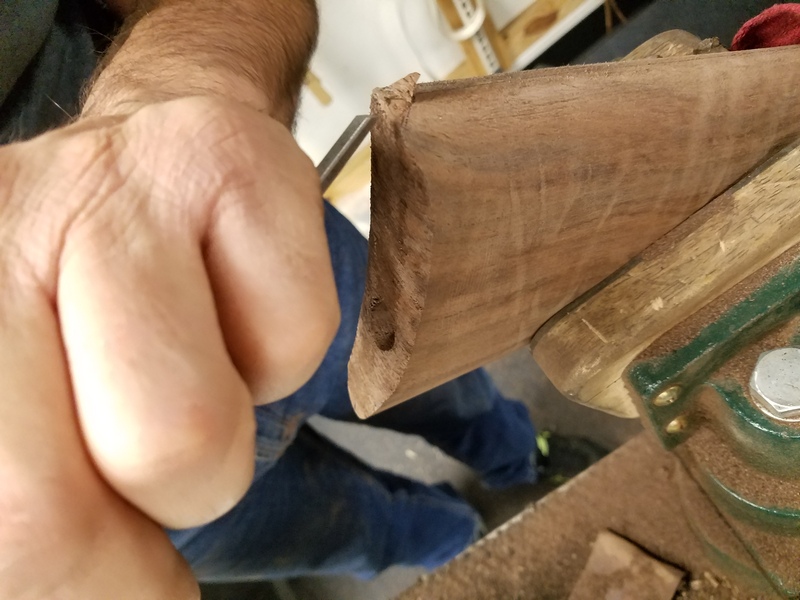 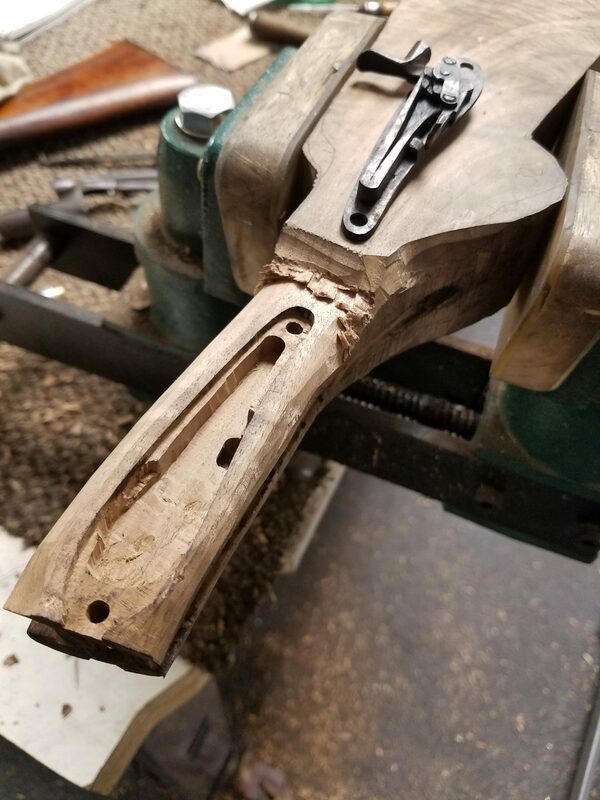 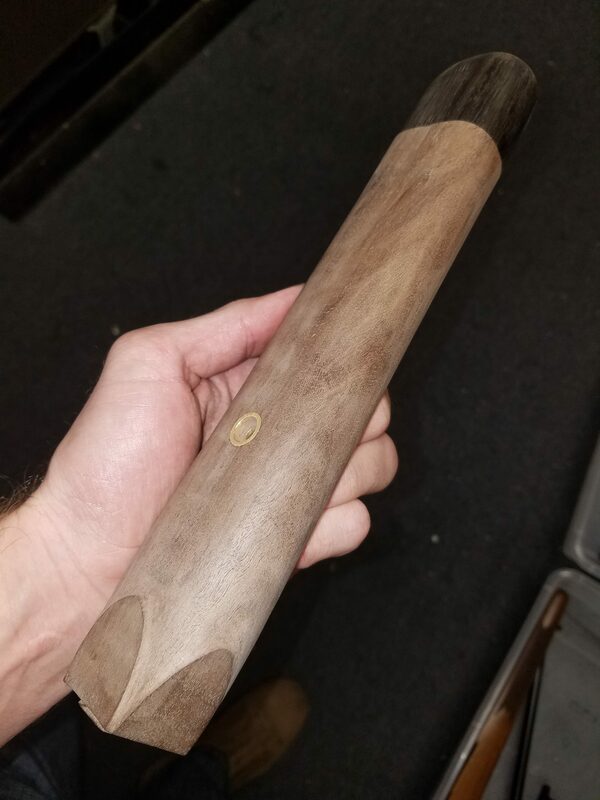 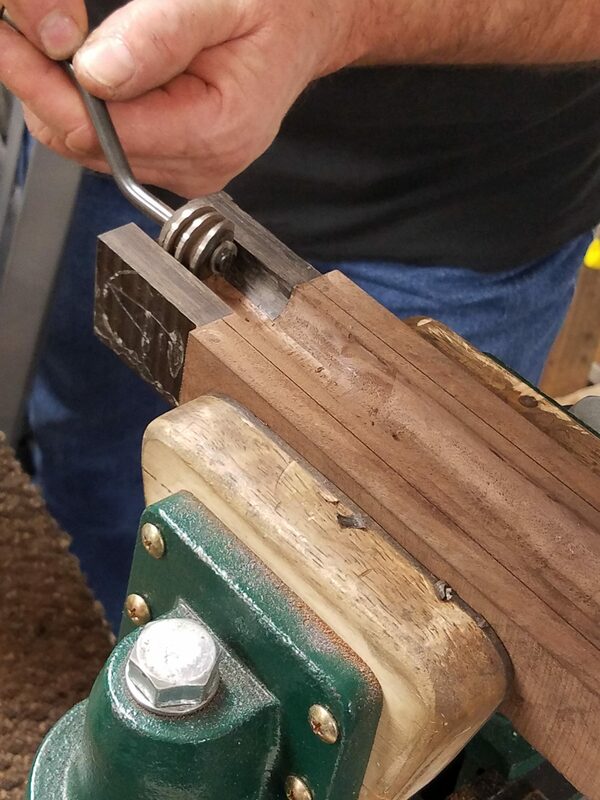 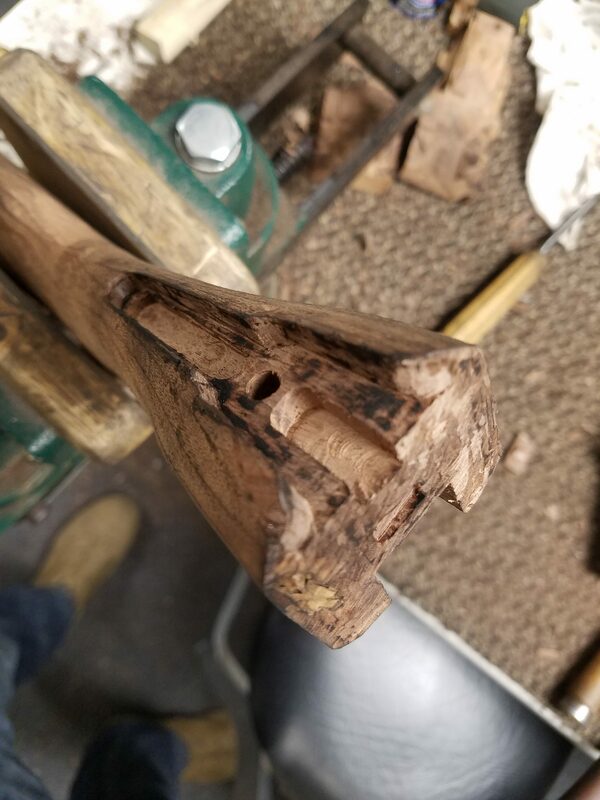 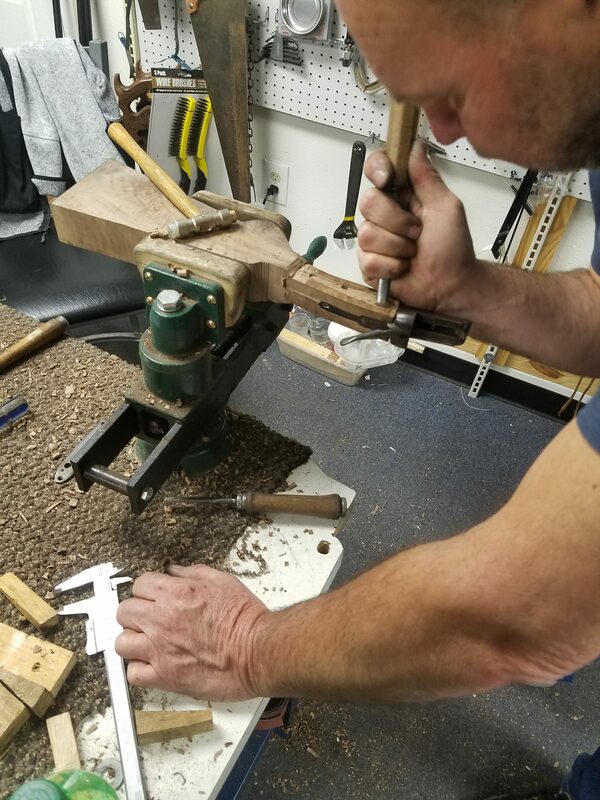 Lohman Gunsmith does custom stock making and stock repair. 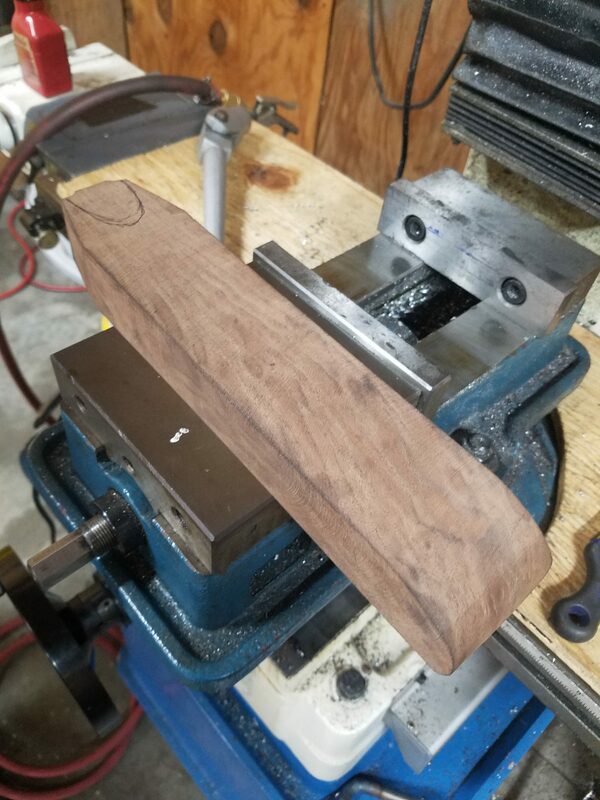 We do not use a CNC machine or cut out patterns. 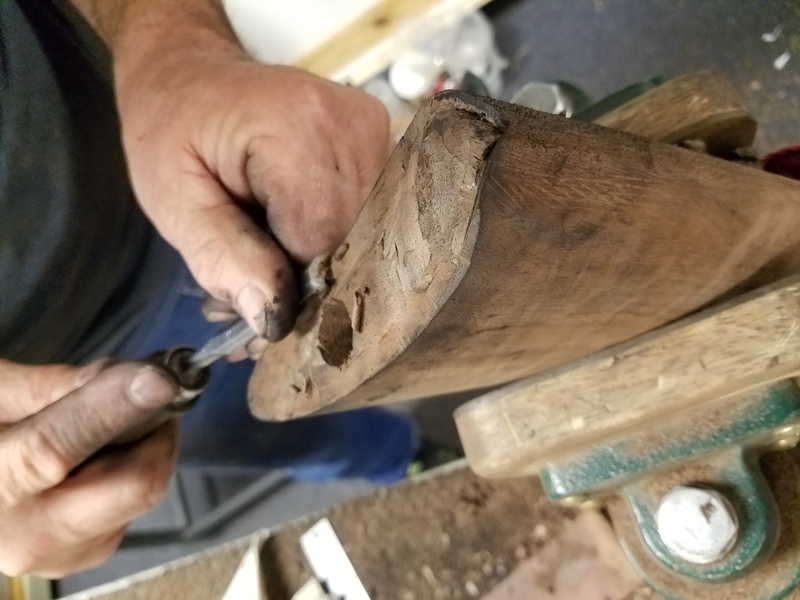 We measure and cut and shape the stocks to the dimension and style you want with mostly hand tools. 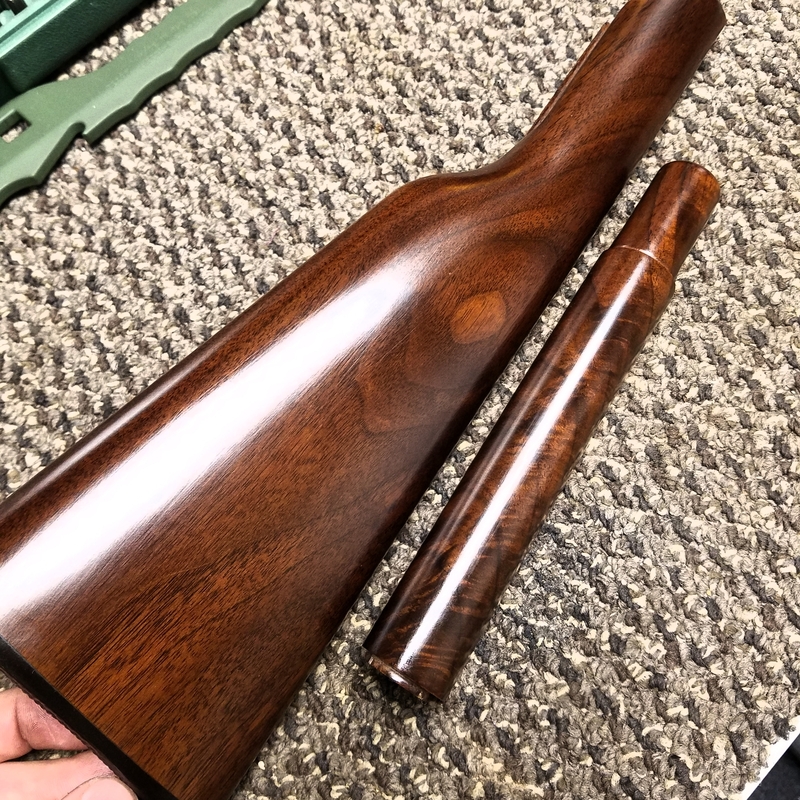 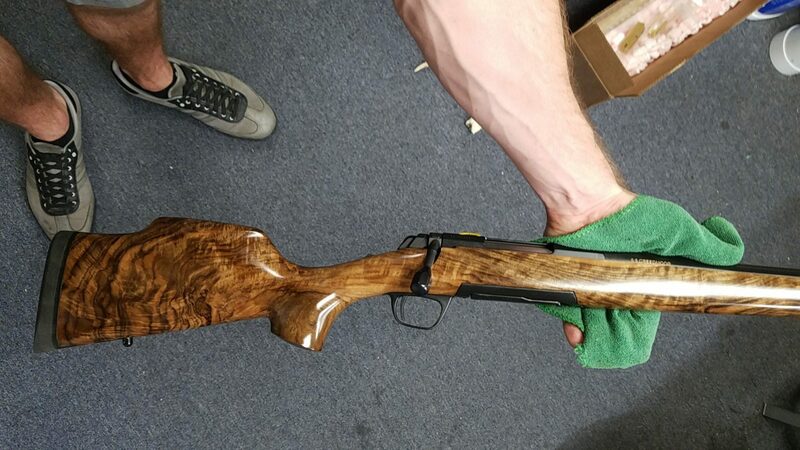 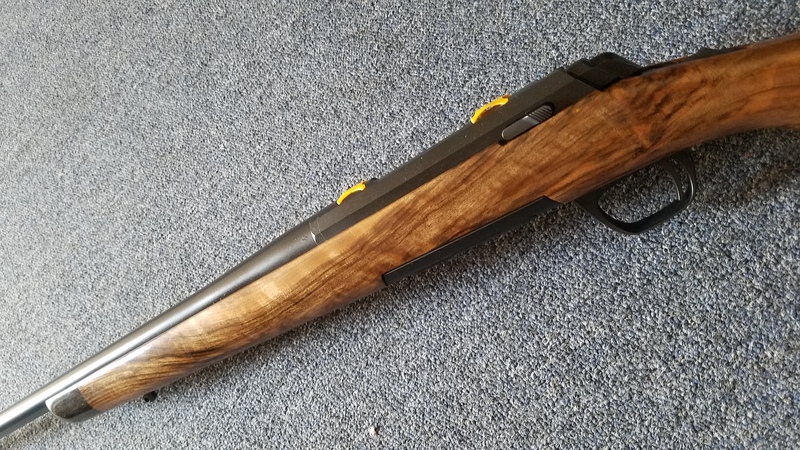 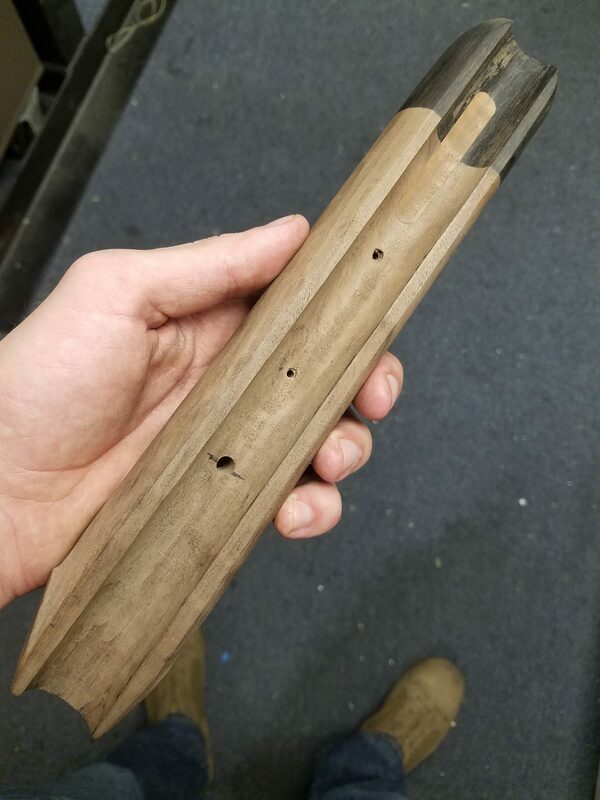 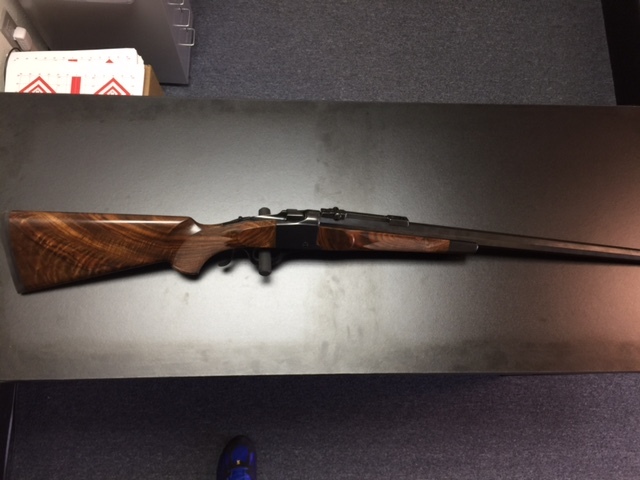 We can make a stock for any rifle or shotgun in a one or two piece configuration. 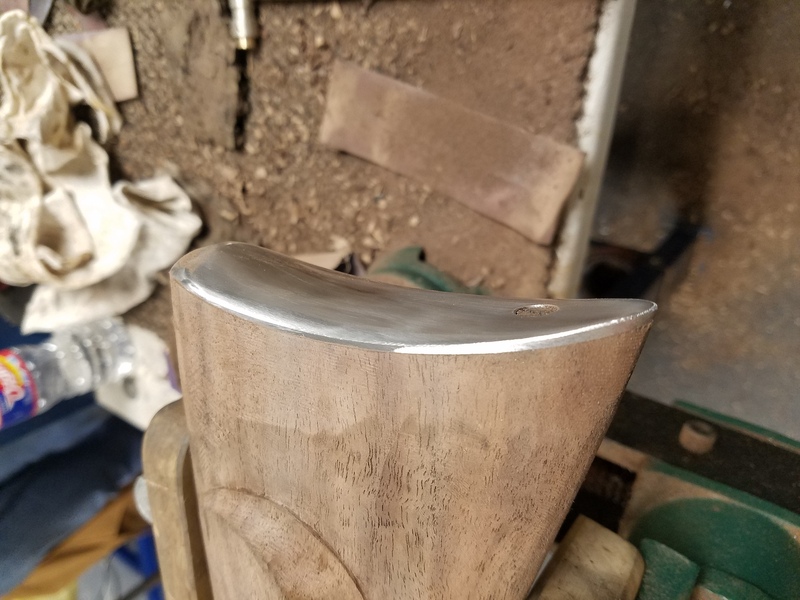 We can make it any length, style of cheek piece. 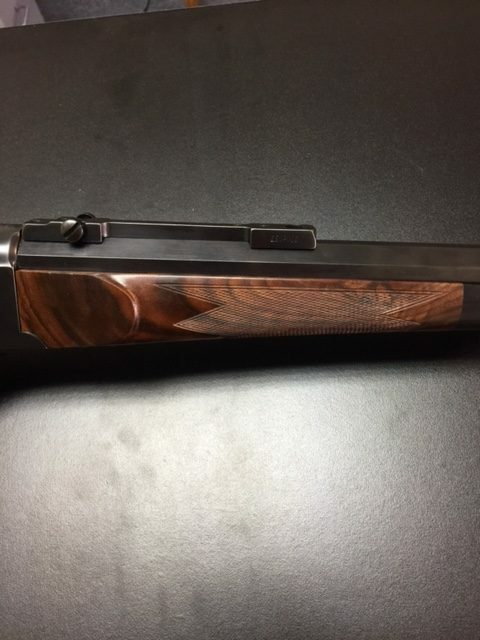 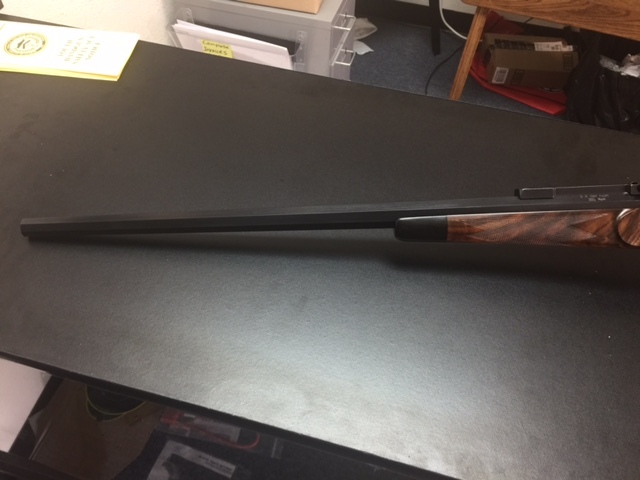 We can do Ebony grip cap or Ebony forend tip. 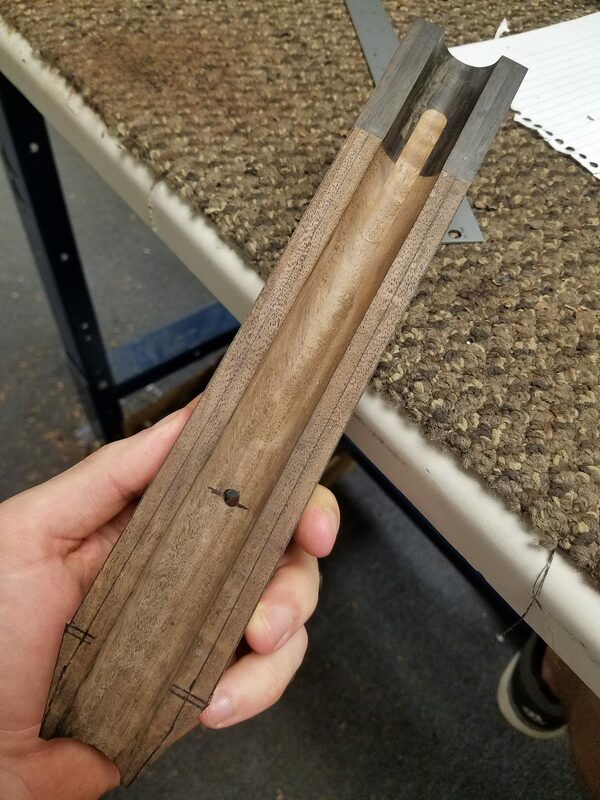 We can put a cartridge trap in the stock. 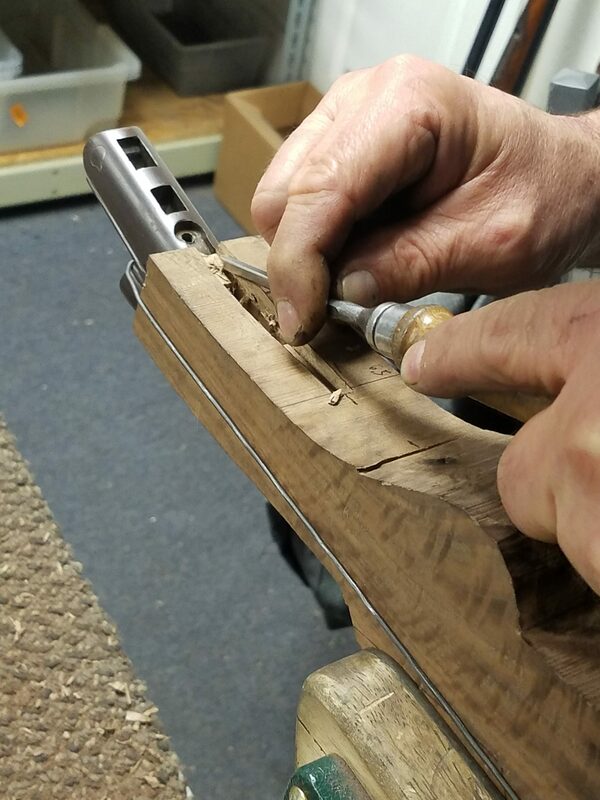 We build the stock to the exact specs you want. 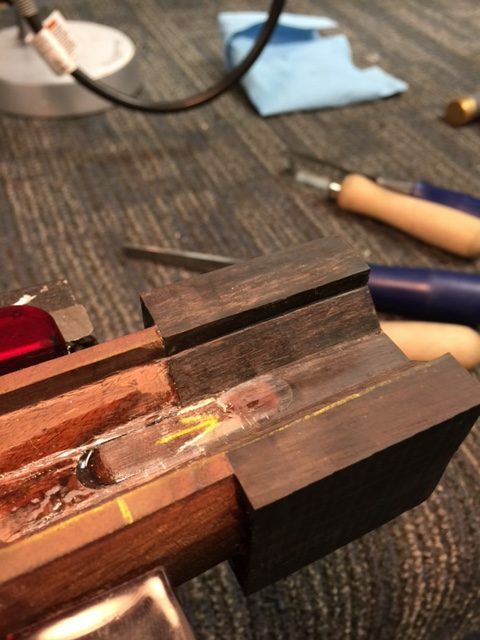 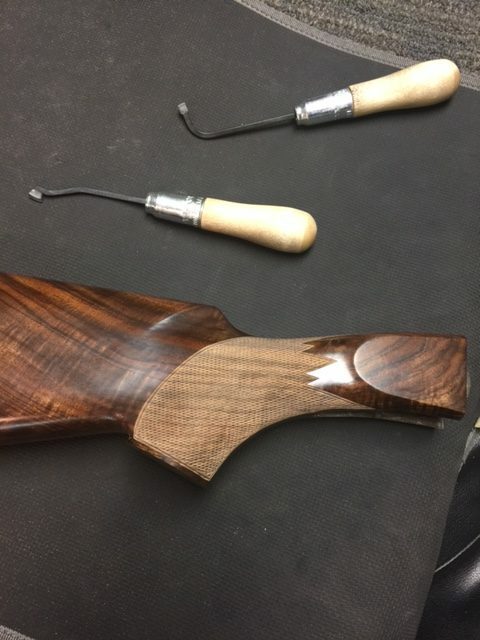 Your stock will be perfectly inlet and bedded with a hand rub finish with pore's open or closed. 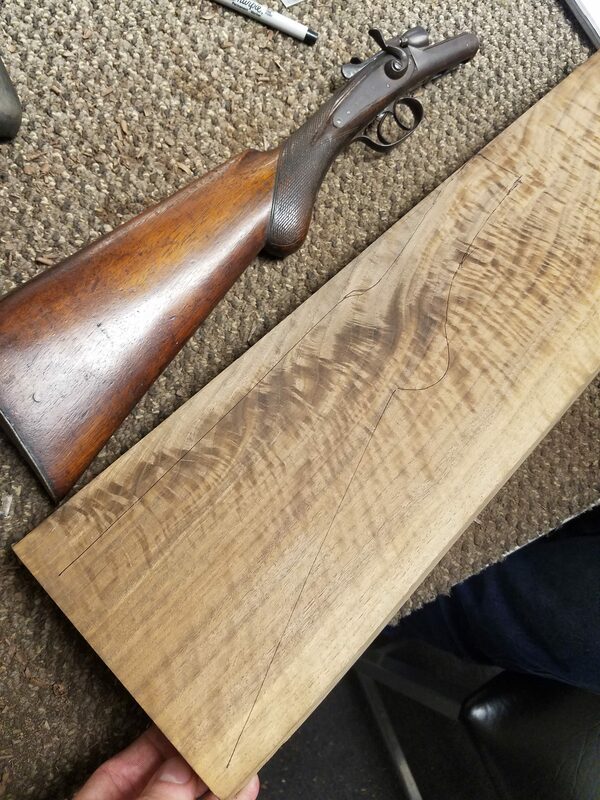 French Walnut (Juglans Regia) of the 40 or so species of Walnut, this strong close grain wood is the most prized wood to use in custom stocks because of the strength, beauty, and ability to shape. 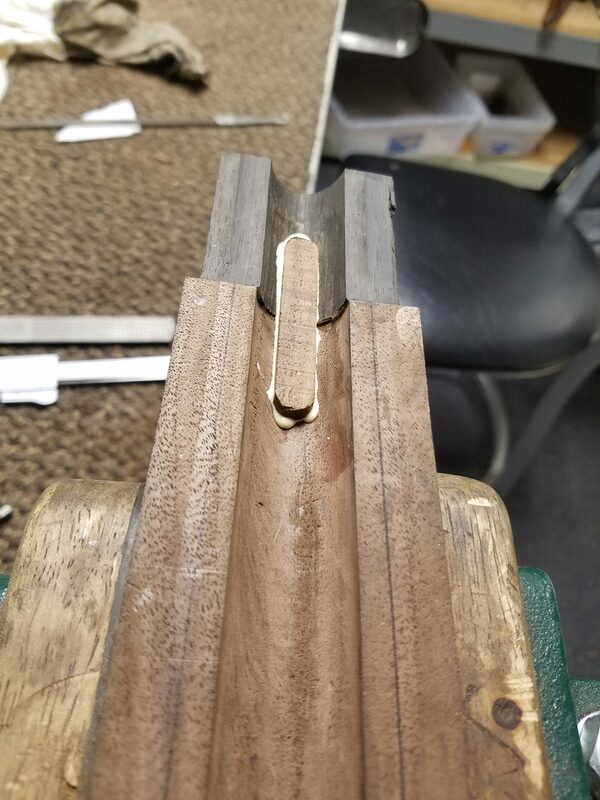 Maple (Acre Macrophyllum) This is a very strong and durable wood with the weight comparable to Walnut that is generally light in color and bright fiddle back and quilt like figure. 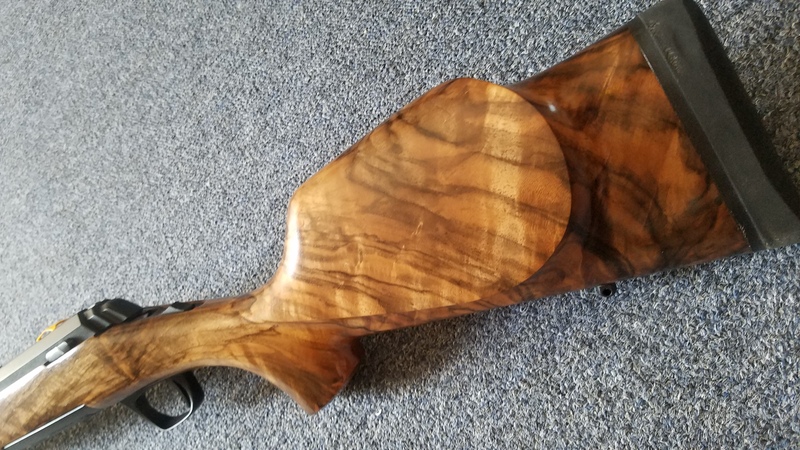 Bastogne Walnut The rarest of all walnut woods, is a natural cross between California English Walnut and California Claro. 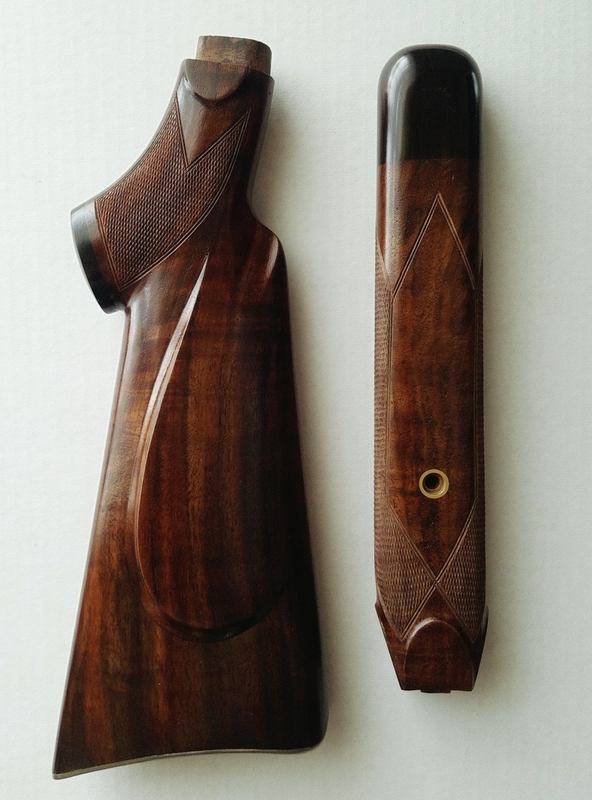 Wood grades range from plain, fancy, extra fancy to exhibition grade, all with varying quality of grain and figure. 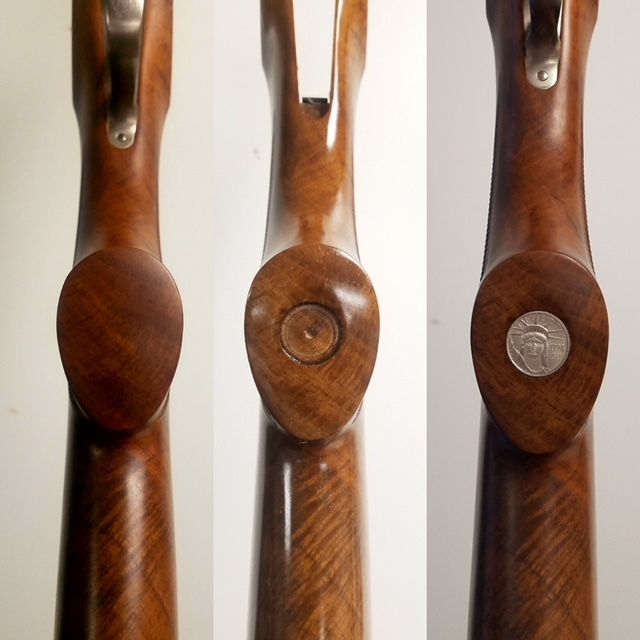 We can do had cut checker on your stock or forened.